Dr. Lobay was born and raised in Smoky Lake Alberta. After graduating high school, he began his post secondary education at the University of Alberta where he earned his Bachelor of Science Degree and then continued on to earn his Doctor of Dental Surgery degree in 1998. Upon graduating, Dr. Lobay had the opportunity to work in a busy dental office in Stony Plain for seven years. During this time he gained valuable experience and interest in all aspects of dentistry. 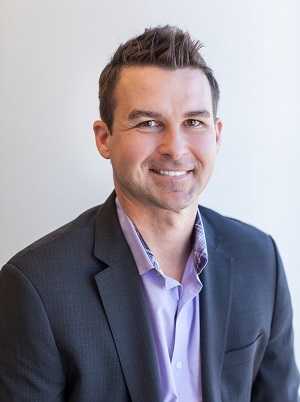 In February 2006, he had the opportunity to further his career and opened his own dental office in Stony Plain, where he continues to serve the Stony Plain, Spruce Grove and surrounding communities. Dr. Lobay is passionate about his work and he strives to provide his patients with the best quality of care, in a comfortable and relaxing environment. He has a strong desire to further his dental knowledge through continuing education and training. He is currently a member of the Canadian Dental Association, Alberta Dental Association & College, Academy of General Dentistry, and the Edmonton District Dental Society. In his spare time Dr. Lobay enjoys spending time with his growing family, as well as many outdoor sporting activities. Dr. de Jong was born and raised in Drayton Valley alberta. After graduating high school, his educational experience continued at the Grand Prairie Regional College where he took two years of a Bachelor of Science degree. 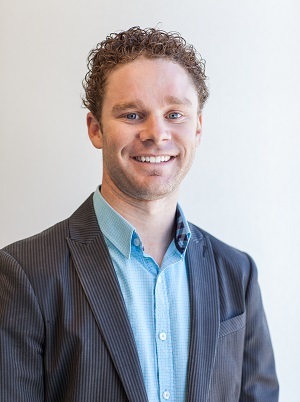 Upon completing the required components to apply to dental school, Dr.de Jong was accepted into the University of Saskatchewan where he earned his Doctorate of Dental Medicine. Dr. de. Jong strives to deliver the best possible care to his patients while maintaining a calm and compassionate attitude. He strives on keeping up to date with technology and advances in the dental field by attending multiple continuing educational programs. When away from the office, Dr. de Jong enjoys multiple sporting activities as well as spending time with family and friends. Dr. Steyn was born in South Africa and graduated with a Bachelor in Dental Surgery from the University of Stellenbosch in Cape Town, South Africa. In 2002, she moved to Canada where she earned a Doctor of Dental Surgery from the University of Alberta in 2005. Dr. Steyn has worked in private practice since 2005, serving in Edmonton and northern Alberta. She has worked as a part time instructor at the University of Alberta and has devoted time on a mobile dental clinic serving long term care facilities in and around Edmonton. She is passionate about providing dentistry to people with limited access to dental care. Dr. Steyn has also worked on several dental mission trips in Niger, Nicaragua, Romania and South Africa. Her compassion for people is reflected everyday in the way she cares for her patients.